Social media platforms have been popular since few years now. 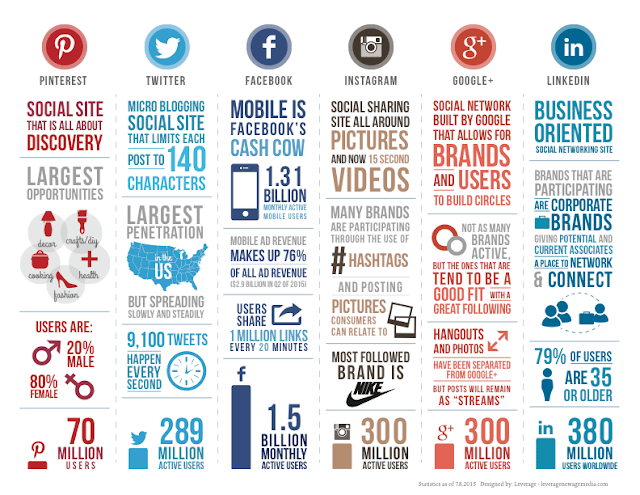 It would be nice to come up with an infographic that breaks down each of the most popular social outlets demonstrating advantages of each and how they can be best utilized. 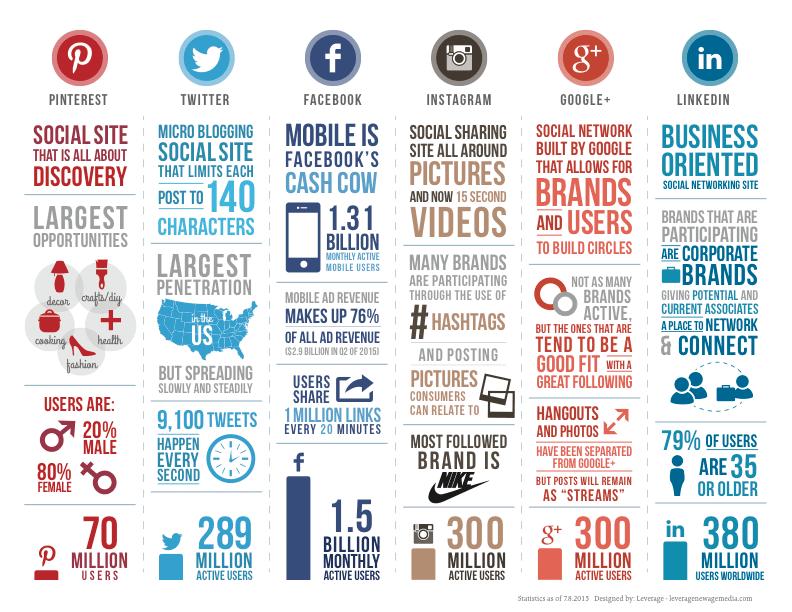 Let us see how to best leverage each platform with this social media comparison infographic.